Tanalised® treated wood offers widespread availability, easy of handling and modification, a long service life, and low cost in a variety of applications. Tanalised® treated timber is typically used for roof trusses, structural timber, agricultural and utility poles. Tanalith® CCA- treated wood has a proven history of providing decades of service when applied correctly to the timber. 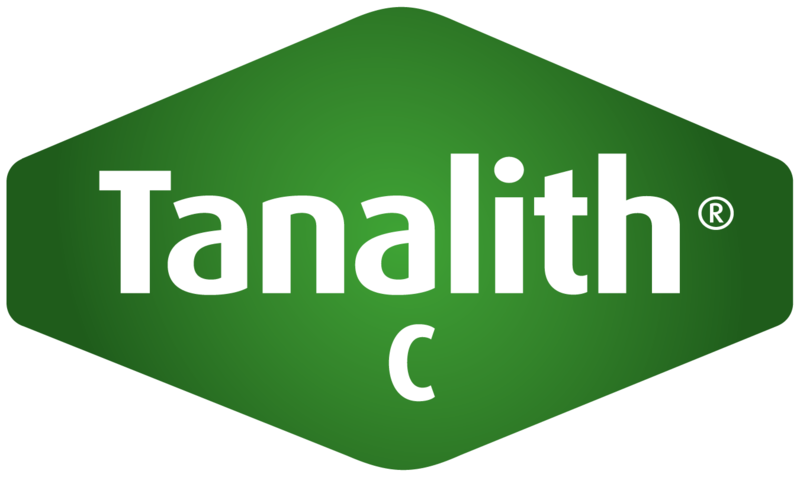 Tanalith® C ( CCA ) preservative is designed for applications in which conditions conducive to termites and fungal decay are present. This includes wood that will be in contact with water or immersed in (including saltwater), soil, concrete or masonry, subject to periodic wetting, or exposed to moisture or high humidity. Tanalith® is applied in a controlled, high pressure industrial process. It leaves the treated timbers with an initial pale green colouration that blends into any outdoor environment. Over time the Tanalised® treated timbers exposed to UV slowly weathers to a natural silver grey colour. Further technical details are available in our Knowledge Centre.